I am sure most of you know what the factory reset is. 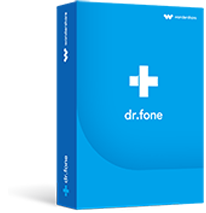 It is simply the act of restoring the device to its initial default settings and software condition. Now, when an iPhone has been locked and you are unable to access it, a factory reset is one of the fixes for this jam that might just work. All iOS devices have a factory reset option (Reset > Erase All Content and Settings) available within the Settings section. But when your iOS device gets locked, you have no access to the reset button. So, you need external means to factory reset your device. There are various methods to factory reset a lock iPhone. It is also essential to keep in mind that to factory resetting a locked iPhone with/without iTunes will result in losing data. Therefore, if you don't have any backup for your data, it might be difficult to get them back again after factory reset. In this article, we will be taking a look at 3 different ways to reset locked iPhone without iTunes/password. Part 1. Factory reset locked iPhone without iTunes using iPhone unlocker? Part 2. Factory reset locked iPhone without iTunes on iCloud.com? Now, one of the best alternative software to factory reset locked iPhone without iTunes is iSkysoft Toolbox - Unlock (iOS). iSkysoft Toolbox is an all-round toolbox software for all iOS devices. It is not just an alternative tool to reset locked iPhone without iTunes and password but has been embedded with a whole lot of functions to fix iOS related issues and make some iOS activities easier for you. Remove 4-digit / 6-digit passcode, Touch ID & Face ID on iPhone/iPad. Easy and click-through process. No technical skills required. Fully compatible with iOS 12 and iPhone XS/XR. Download and install iSkysoft Toolbox on your Windows or Mac computer. 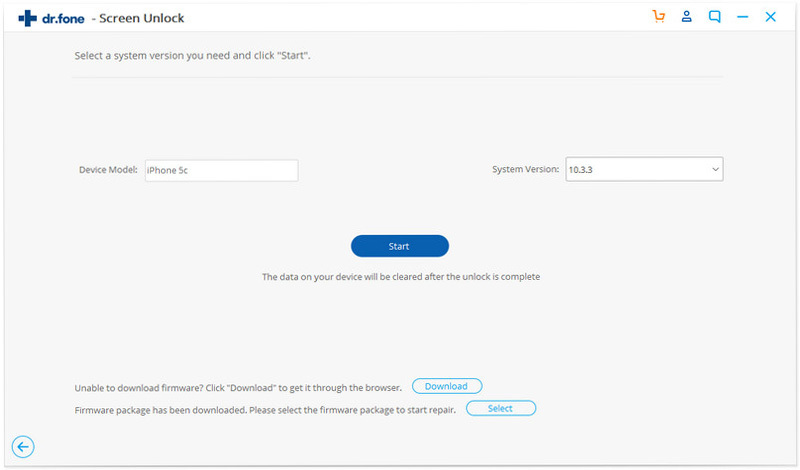 Launch iSkysoft Toolbox and select Unlock on the interface. Step 2: Connect iPhone or iPad to your personal computer. 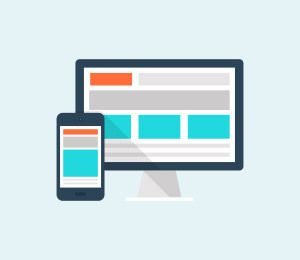 Then you will be prompted to connect your device on the next screen. Connect the device to your personal computer with the aid of a USB cable. Plug the USB to your computer and click on the “Start” button to proceed. Step 3: Boot iPhone or iPad into DFU mode. Before you can successfully reset locked iPhone without iTunes, you must boot your device into recovery mode in order for the software to have access to the firmware of the device. Depending on the model of iPhone that you are making use of, booting each device into DFU varies. 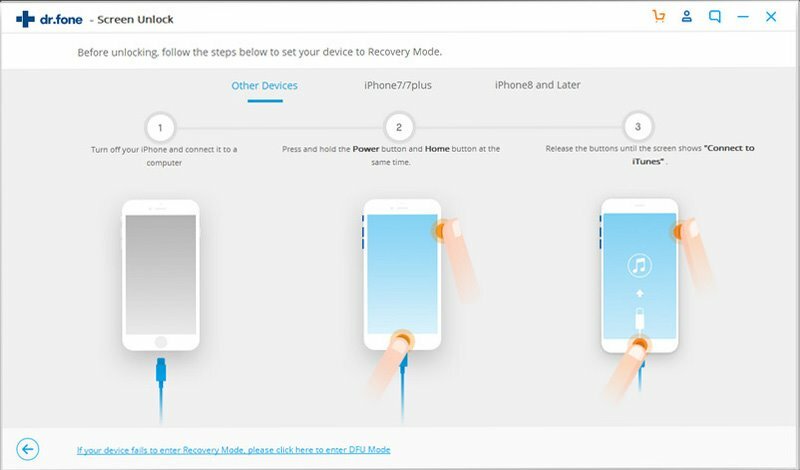 Simply follow the onscreen instructions by clicking on the tab that describes your iPhone model to see how to boot the device into its recovery mode. 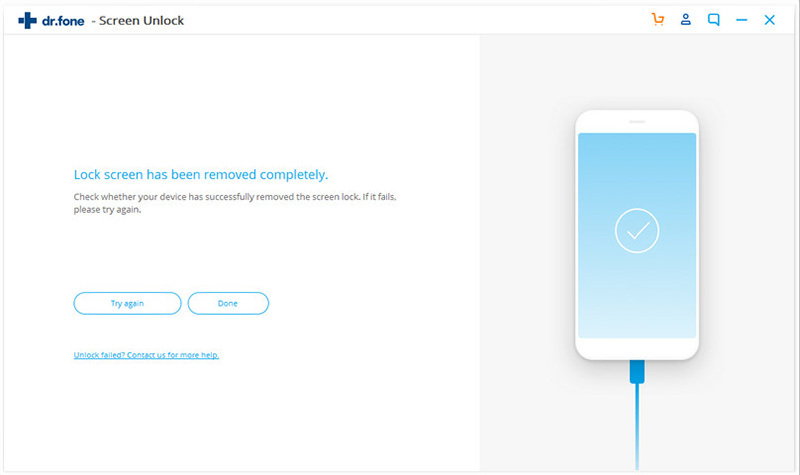 Once your device has successfully booted into DFU or recovery mode, a new screen will be displayed showing the details of your device such as the device name and model, and the firmware version. Alternatively, you might also decide to select an already downloaded firmware from your computer storage by clicking on the select button on the previous screen. 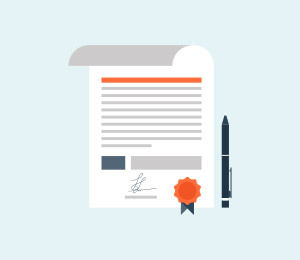 Note: Verify and ensure that this information is correct since it will be used to download a firmware that will be used to reset iPad password without iTunes. Once the detail of your iOS device has been confirmed, click on the Download button. 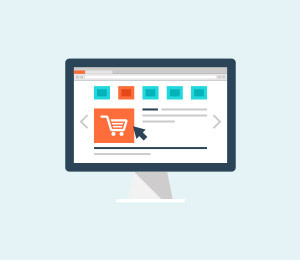 Ensure that you are connected to a stable Internet connection to ensure quick and error-free download of the appropriate firmware for your device. Once the download has been completed successfully, a download complete message will be displayed and you can then begin to reset your device. Click on the“Unlock Now” button to move ahead with the process. Type in “000000” and hit the “Unlock” button to immediately begin to reset locked iPhone without iTunes. In a few minutes, the process would have been completed and you would have factory reset locked iPhone without iTunes. iClouds is Apple’s cloud storage platform where users can sync and back up their device data. 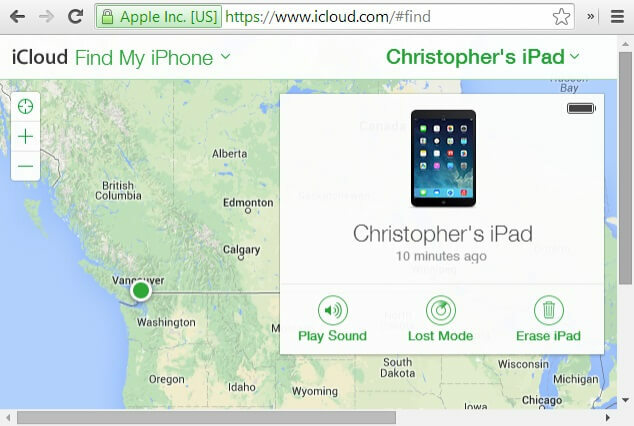 More than that, the Find My iPhone feature on icloud.com is a very convenient way to track and find our iOS devices. And it can also be used to factory reset locked iPhone without iTunes. Open iClouds.com from the browser of any Internet-enabled device or computer. Then input your Apple ID and password as it is on the locked iPhone that you want to reset. Click on the “Find iPhone” icon to be taken to a new page. Step 2: Select the device you want to reset. Then select the device that you wish to reset amongst the list. Once the device has been selected, a new page will be displayed where there are three available options. On the screen (see below), click on “Erase iPhone” from the options to send a remote message to your device and it will automatically reset to factory settings. Note that the device must be connected to the Internet to receive this remote command. Another method that can be adopted by people looking to reset iPhone without iTunes and password is by making use of the Find my iPhone feature embedded in all iOS devices. 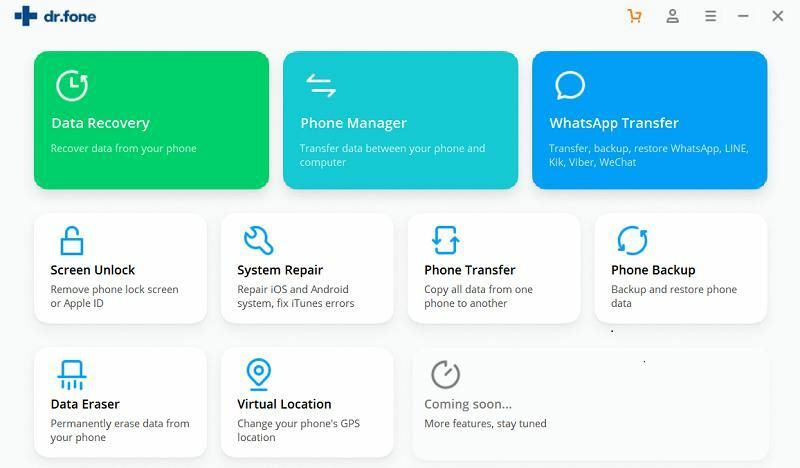 This method can be used to locate a lost iPhone as well as to lock the device to prevent unwanted access to personal data, and can be used to factory reset locked iPhone. Note: In order to make use of this feature, you must have previously activated the “Find my iPhone” feature on your iPhone or iPad before it got locked, otherwise this method would not work. Follow these steps below to know how to reset iPhone password without iTunes using Find my iPhone from another iPhone or any Apple device. 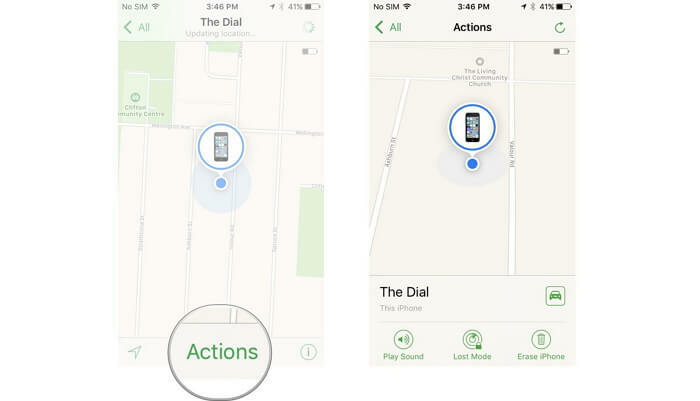 Launch the find my iPhone app from another different iPhone, iPad or iPod. This will help you make use of this device to factory reset locked iPhone. You will be requested to log into the app using your Apple ID and password. Click on the name of your iPhone or iPad that you want to reset. The next screen will display all the actions that you can perform on your device remotely from the Find my iPhone app, from the list of options, select “Erase”. The option will remotely factory reset locked iPhone wiping everything on the device. Note: Make sure your iPhone is connected to the Internet to receive this command. 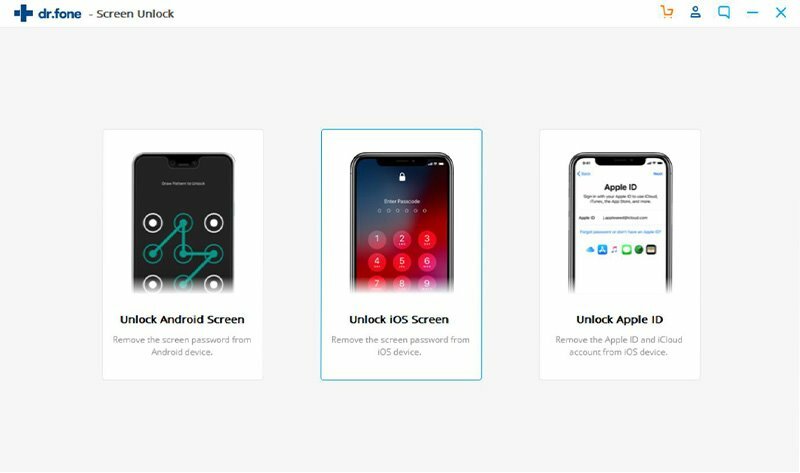 We have looked into a few ways that all iOS users like you or me can use to factory reset locked iPhone without iTunes and password. Of all the above listed and explained methods, iSkysoft toolbox is the best and the easiest method to make use of. 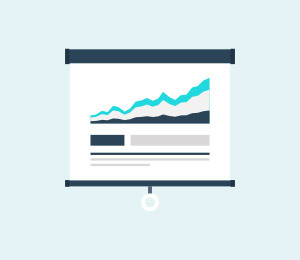 iSkysoft Toolbox is simple and easy to use for all users due to its user-friendly interface and straightforward steps.